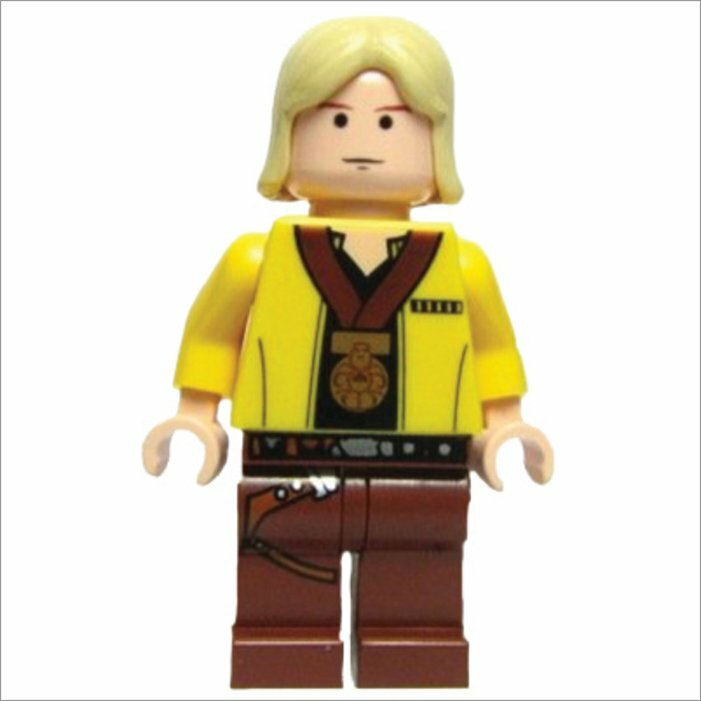 Six iconic Star Wars movies retold, plus a rare minifigure. Do we even need to say more? Not much is more epic than a Star Wars movie. Well, apart from six of them. And when those six movies are retold in LEGO® scenes, the result will completely blow your mind! That’s why our LEGO® HQ heroes have made this masterpiece. 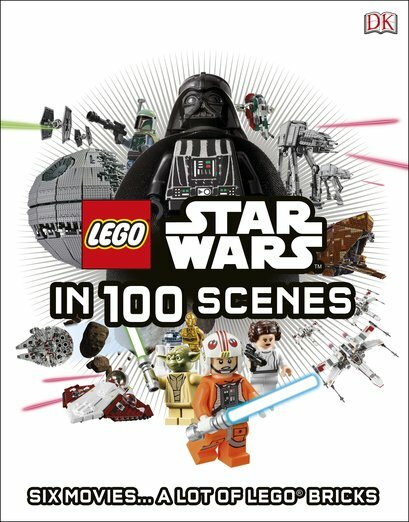 An epic recreation of Episodes 1-6 in LEGO® bricks and stunning colour artwork. Plus: there’s a Luke Skywalker minifigure to act out your own games with.